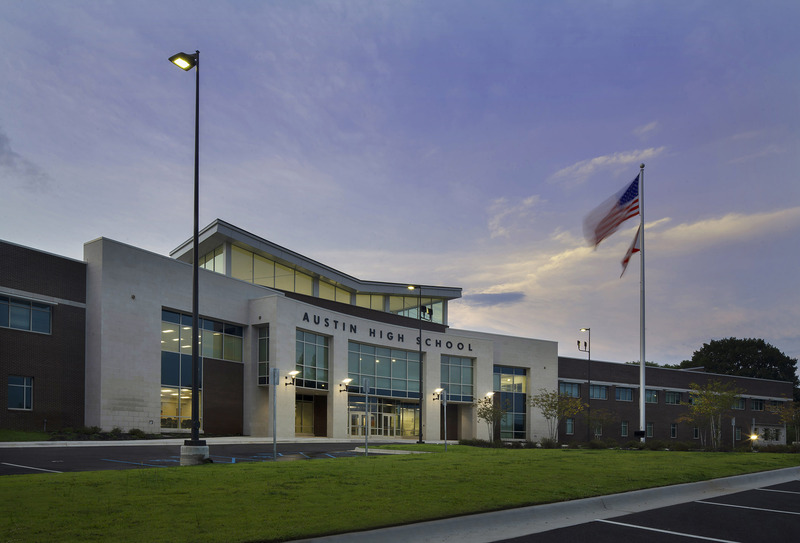 Doster completed construction on the new Austin High School in Decatur, Alabama. The new school, designed by Nola Van Peursem Architects, opened to students in the Fall of 2018. 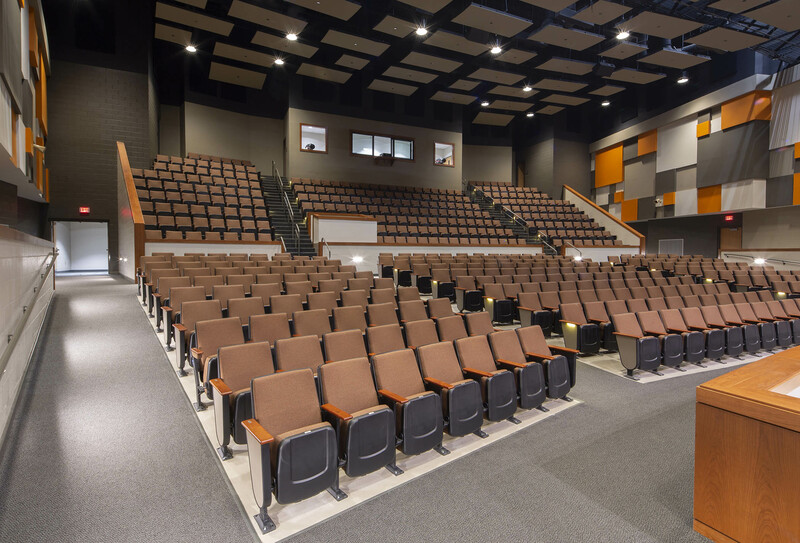 The 231,000 square foot facility features more than 40 classrooms, a 2,000-seat arena-style gymnasium, 500-seat auditorium, a football stadium and safe rooms to withstand 250 mph winds. The school will have two levels and is located on a 77½-acre site near Modaus Road and Shady Grove Lane in Southwest Decatur. Especially notable is the new football stadium, a first for the Black Bears who previously had to share a field with a neighboring school. 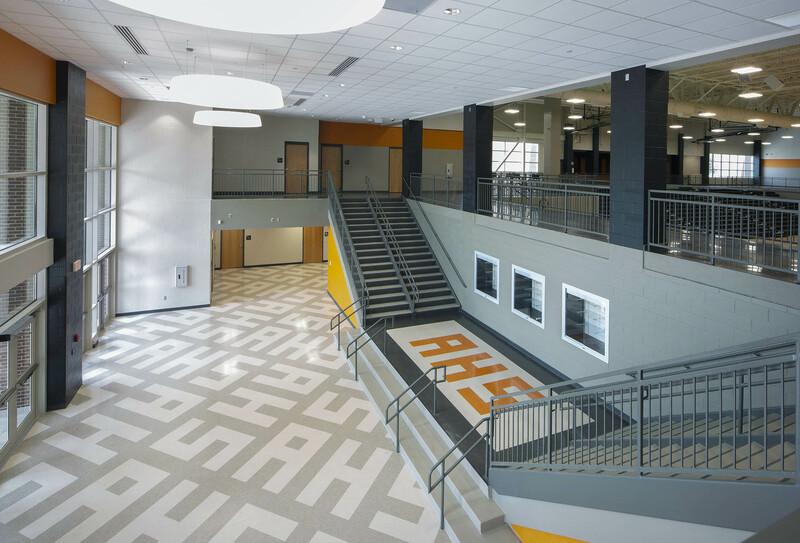 “This project was more than the concrete and bricks to us. The new high school is bringing the community together, especially with the new on-campus football stadium. It was exciting for the entire Doster team to be involved in a project this significant to the Decatur community,” said Doster senior project manager, Cory White. Throughout the project, Doster offered tours to groups like Equip Student Leadership. (Equip is a leadership program through the Decatur-Morgan County Chamber of Commerce for 8th grade students from across Morgan County. The program was created to expose students to leadership training and career development.) Being a part of the community through local community involvement like this and also by using many local trade partners was key to Doster from the start of the project. 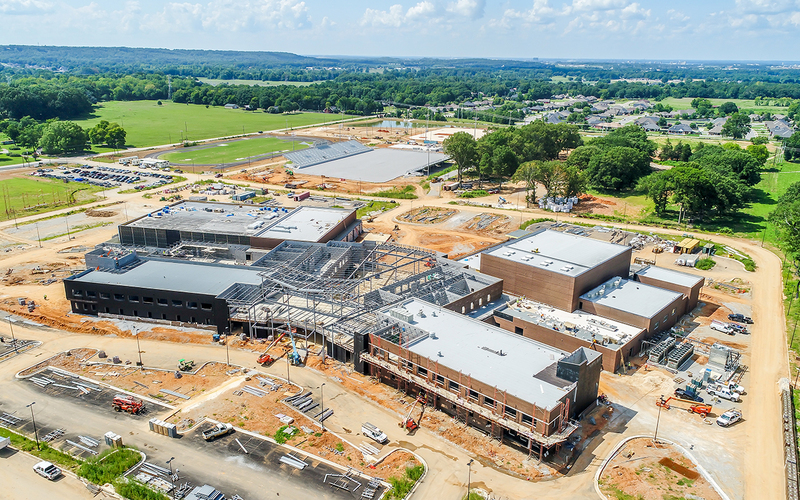 The project team continues to work with Decatur City Schools and the Design Team to ensure that the project is completed on time and with the highest quality always at the forefront. I have worked with many construction companies over the years and I would agree Doster is a leader in the industry.